Being able to get in touch with nature creates tangible benefits for your meeting attendees. But there’s more to it: Research from the University of Michigan shows that a walk in nature can actually boost cognition by 20 percent. Nature can offer benefits even if you don’t make it all the way outside: Outside Magazine cites a study that reports that office workers who had views of trees and flowers were sick less often. In the future, convention centers and other meeting venues could be asked to add another metric — green space — to their stat sheets. 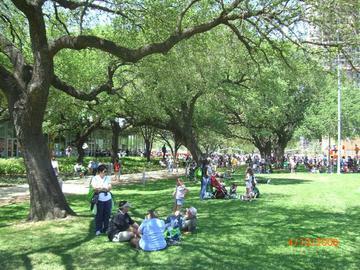 Houston, for example, would position the 12-acre Discovery Green Park, across the street from the George R. Brown Convention Center, not as an attraction, but as a necessary resource for meeting planners and attendees. 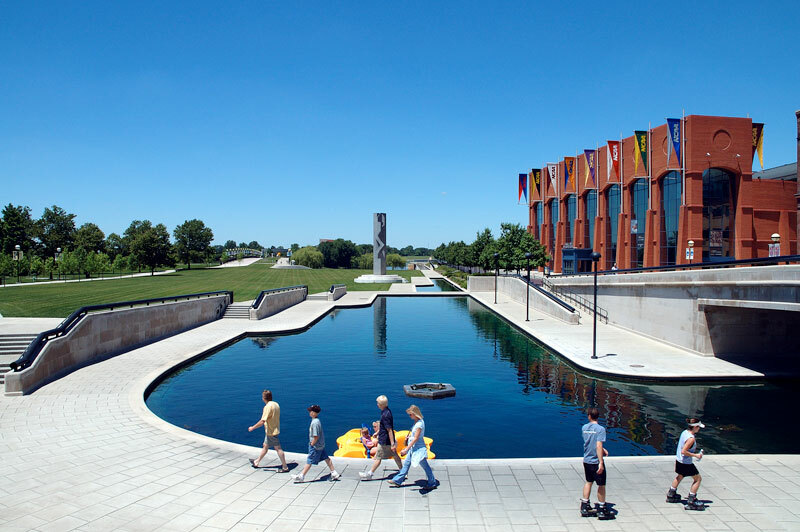 And Indianapolis would list the 250-acre White River State Park, adjacent to Lucas Oil Stadium and the Indianapolis Convention Center, right along with the number of meeting rooms. All of this is contingent, of course, on planners scheduling meetings that actually give attendees the time to take a restorative break. And on attendees using the time to reconnect with themselves, not with their laptops.